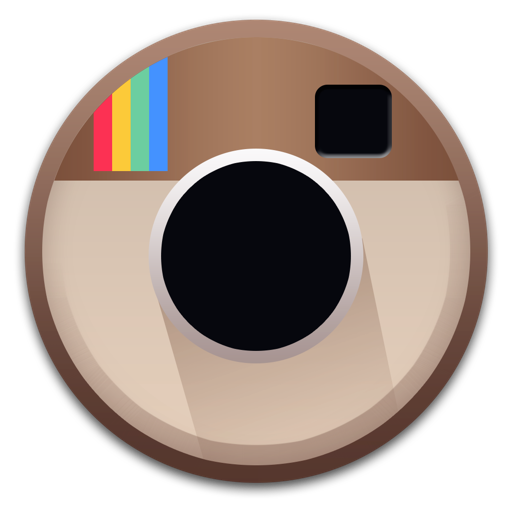 App for Instagram - App with Menu Bar Tab & Window Experience - It's About Time by "It's About Time Products"
This app was built by Instagram lovers for Instagram lovers! • Window mode - When you want view your Instagram feed outside of the menu bar, simply open the menu bar app and click the window mode button on the bottom right. 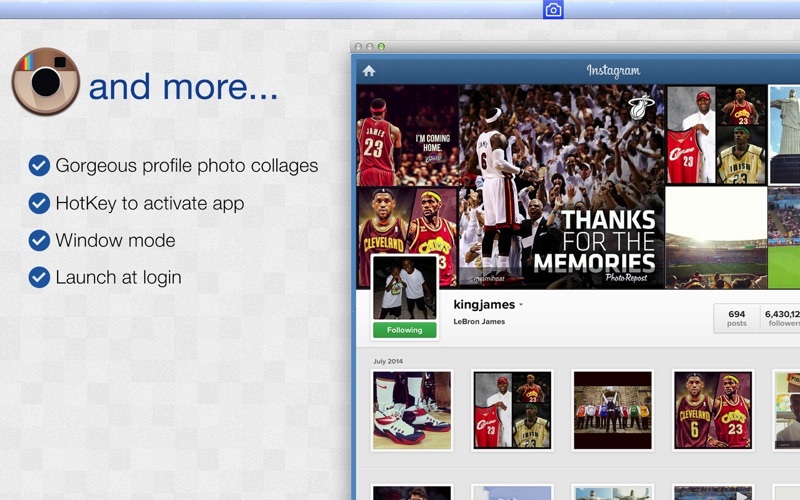 * The app launches in the menu bar with an instagram icon. If you have too many apps in your menu bar or your menu bar is filled with text, click on the Finder icon in the Dock (smiley face on the bottom left) and App for Instagram should appear on the right side of the menu bar. From there, we recommend going to the preferences of the app and creating a keyboard shortcut to open the app anytime without needing to see the icon. 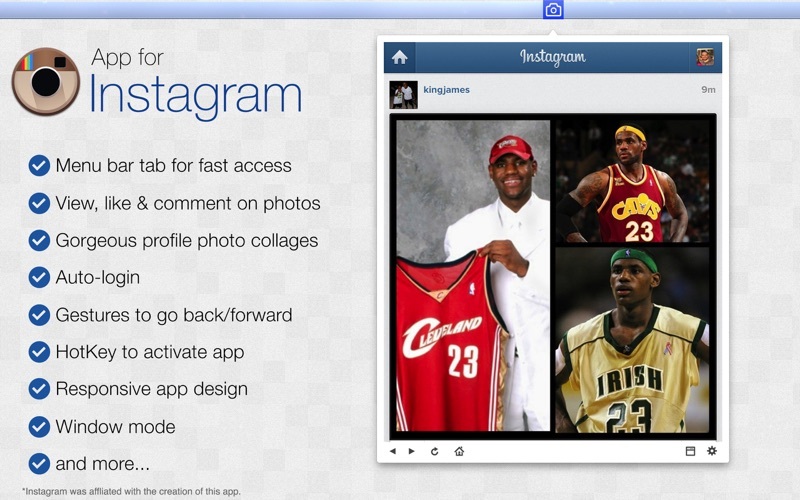 Note: An Instagram account is required to use app. 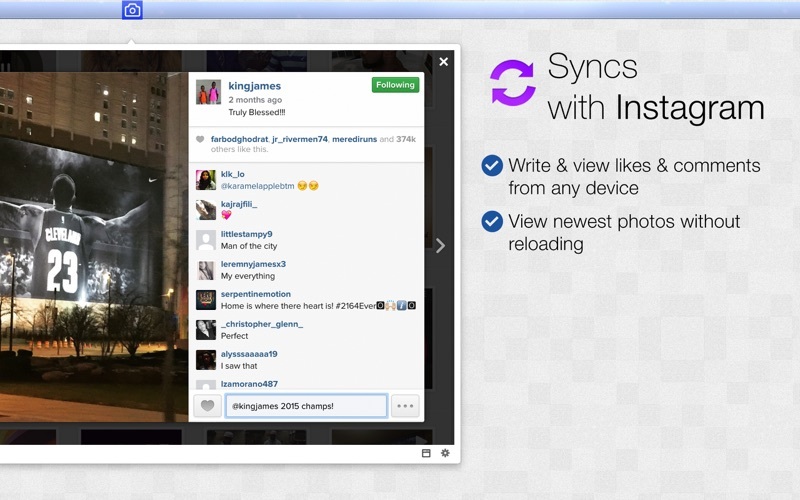 To get an Instagram account, open the free Instagram app on your iOS device and register an account.